(Larkspur, CA.) 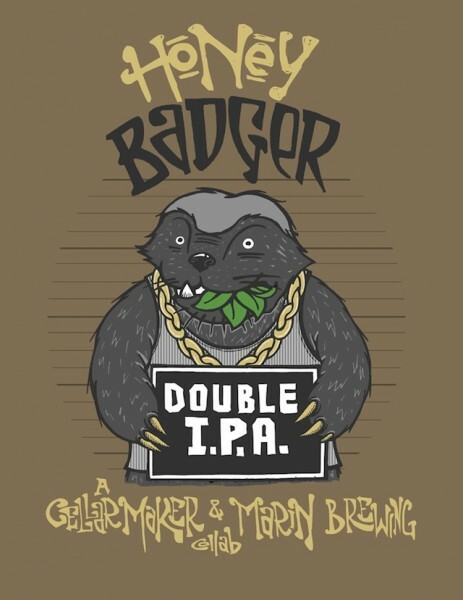 – Marin Brewing Company announced this week the release of their newest beer, Honey Badger Double IPA. 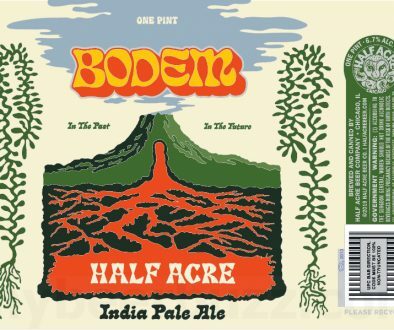 The latest hoppy creation is the result of a collaboration with San Francisco-based Cellarmaker Brewing Company. 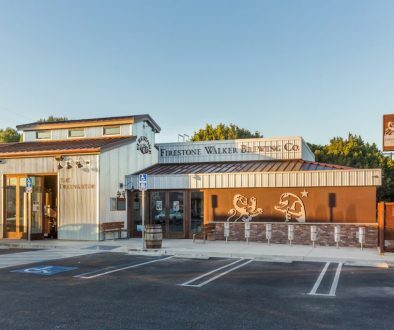 The beer uses over 240 pounds of fresh wildflower Northern Californian honey, and a combination of Simcoe and Australian Galaxy hops. 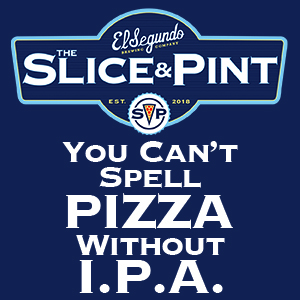 The punchy Double IPA comes in at 8% ABV and is currently on tap at Marin Brewing Company. Cellarmaker Brewmaster and co-creator of the brew, Tim Sciascia, is a long time friend and former employee of Marin Brewing Company. 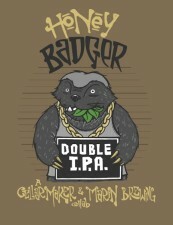 Honey Badger Double IPA will be available at Marin Brewing Company by draft for a limited time and like its namesake, it’s pretty badass! Founded in 1989, Marin Brewing Company is a premiere craft brewery and restaurant located in Larkspur, California. Marin Brewing Company has won global recognition for outstanding artisan beers. 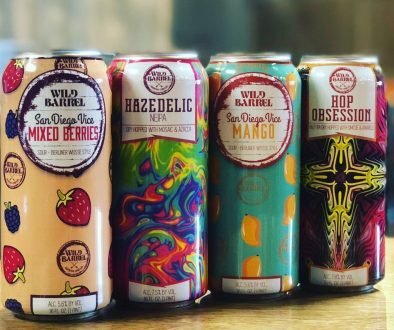 To learn more about Marin Brewing Company’s award-winning family of beers and our acclaimed food selection, visit the Marin Brewing Company website. You can also follow the Marin Brewing Company Twitter page or Marin Brewing Company Facebook page to stay up to date with all our latest news and events. Find Out What Heavy Seas Will Be Bringing to GABF 2014! Did You Know Laughing Dog Brewing Will Be Going to The Great American Beer Festival This Year?